Ornamo Art & Design Sale (Ornamo Teosmyynti) has launched a new online store. More than a hundred artists and designers sell their work including ceramics, metal, glass and textile art from both young creators and valued artists. The annual art and design sale takes place in The Cable Factory in Helsinki. 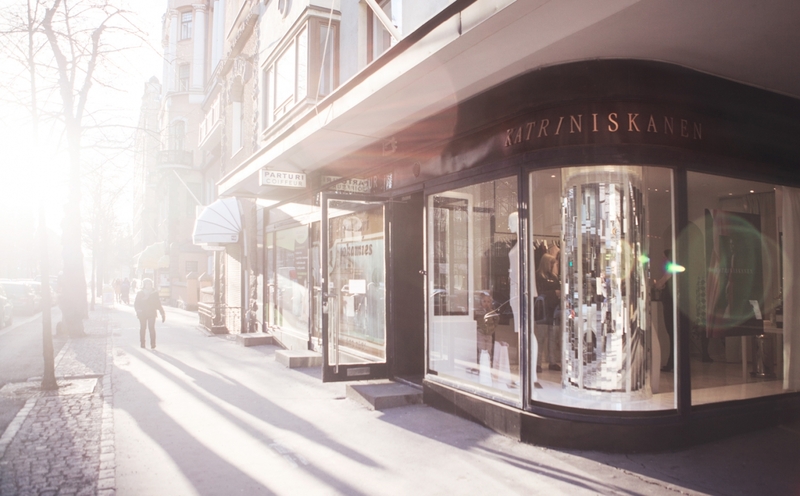 Spring is almost here and new design events will be organized around Helsinki. Participate in a design conference or Sauna Day – the choice is yours! How to solve problems with sustainable development? Pekka Haavisto discusses his perspective on climate change, conflicts and immigration. Museum of Finnish Architecture’s series of societal discussions continues in March. The Interaction 16 conference is organized by IxDA. The conference will bring nearly 1000 design professionals, leaders, students & volunteers together. The theme for the conference, “What’s next?”, raises questions on the future of interactive design.